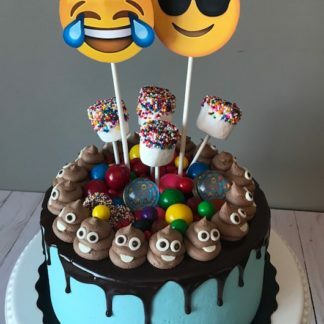 The Sweet Side’s emoji cake with emoji toppers, sprinkle marshmallows, candy, and a bunch of little poop emojis. 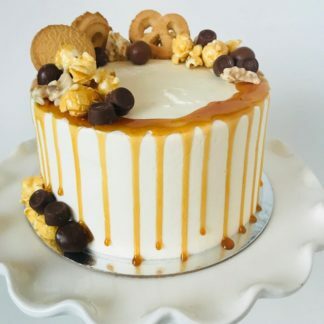 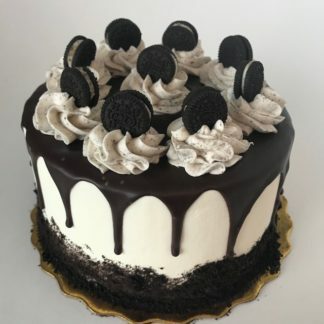 This cake is covered with our classic buttercream icing and chocolate ganache drizzle. 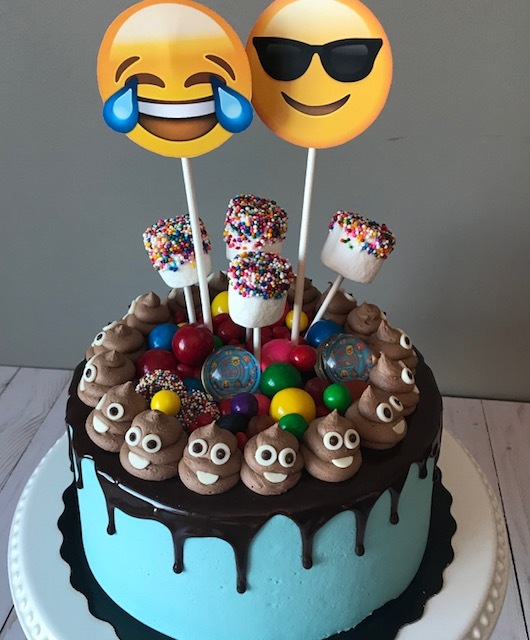 This cake is perfect for the emoji lover in your life! 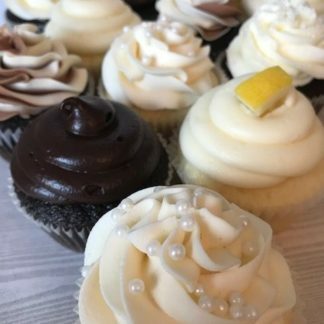 Please note that for flavours with an asterisk, part of the flavour experience is in the darker icing (eg. 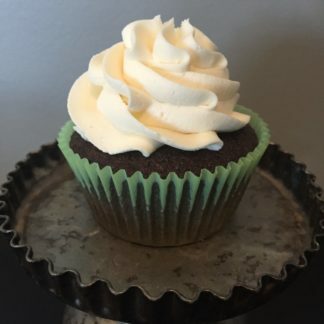 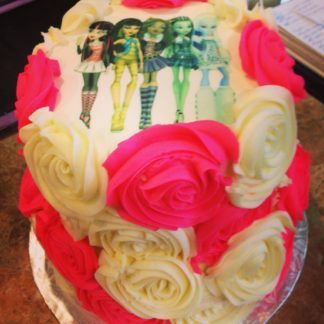 chocolate, cinnamon, etc) and flavour will be altered if icing is done in alternate colours, as in the photo.